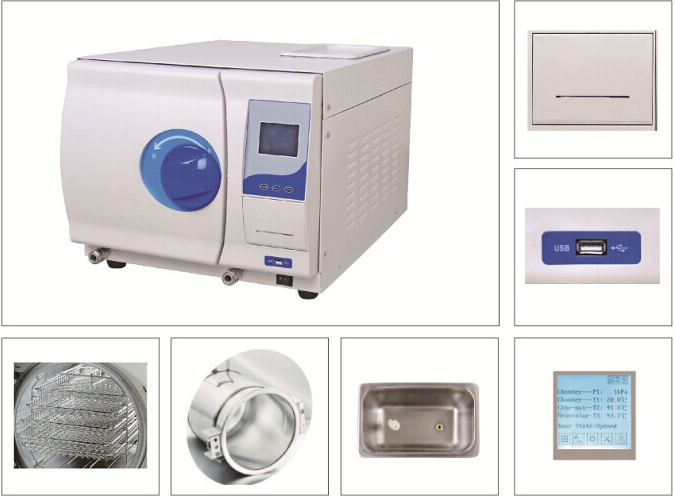 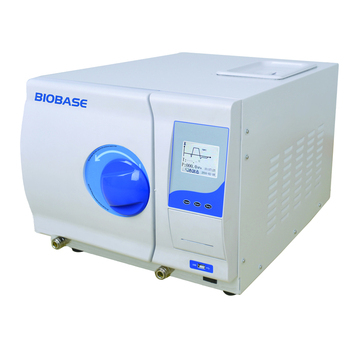 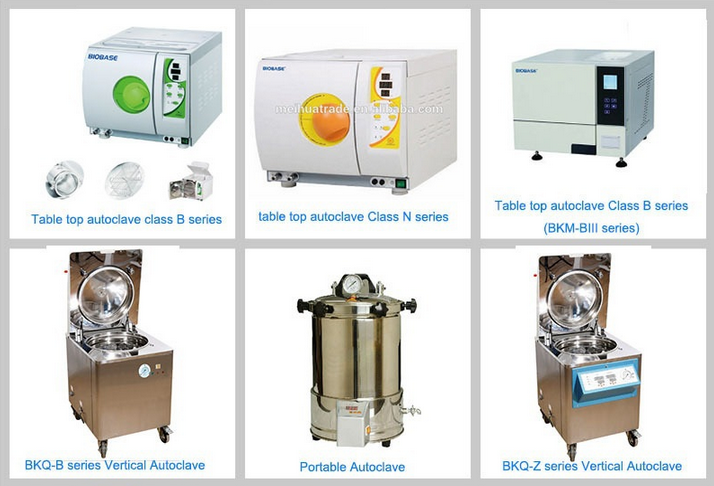 BIOBASE Other Tyeps of Autoclaves for your choice! 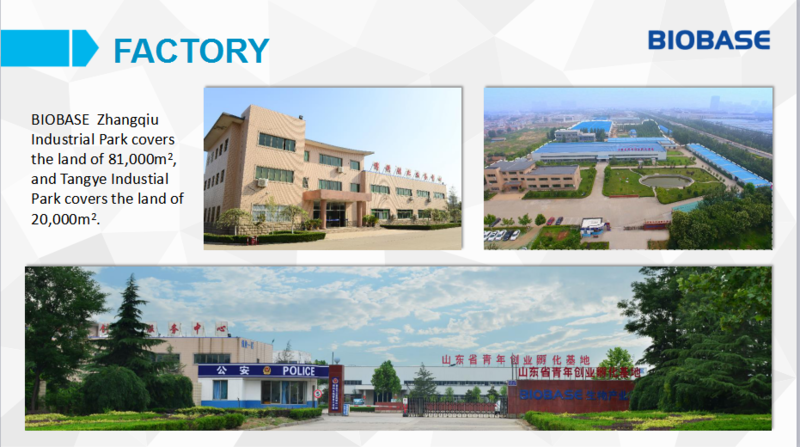 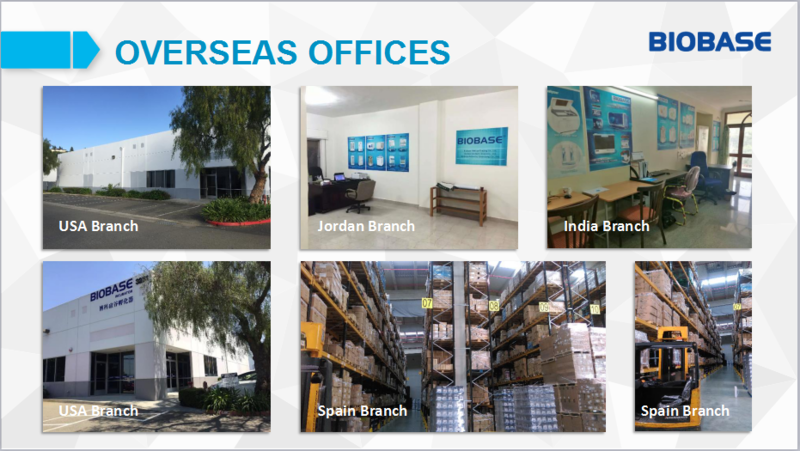 BIOBASE group, founded in 1999 and been through high and stable development for 15 years, who is now with revenues of one hundred million, 1200 employees in China and abroad offices, 22.4 acres land industry parks and 20000 square meters production base. 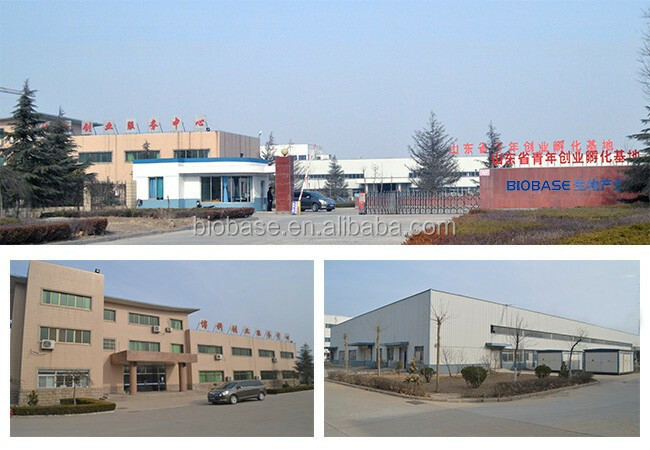 BIOBASE group invests in science and technology research, aim to keep impoving products performance and quality as well as develop new products to meet customers wide requirement. 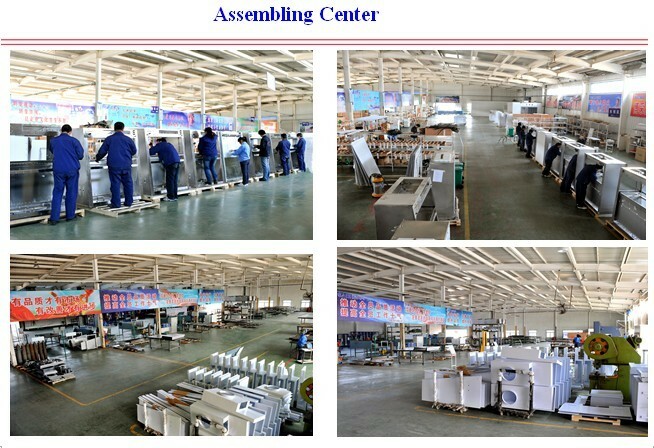 Certification: ISO9001,ISO14001,ISO13485, CE, NSF49, EN12469, SGS, MET.